NICET stands for the National Institute for Certification in Engineering Technologies and the NICET exam can prove to be one of the most difficult steps in becoming a truly skilled fire life safety technician. This national program has been gaining a lot of respect throughout the last couple of years and is commonly found more and more within the specifications for particular projects. The reason behind this is simple. Architects, building owners and engineers know that NICET certified fire life safety technicians have the experience and knowledge to get the project done. 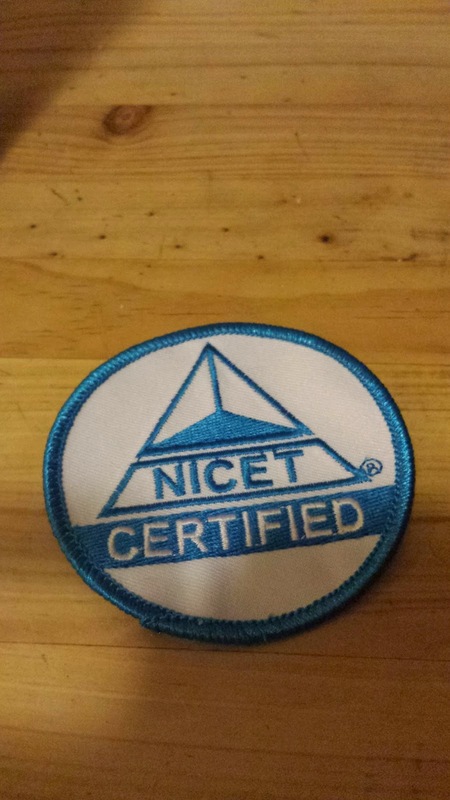 You always know that a NICET certified technician has put in the time and effort to achieve their rank. The NICET exam process can be stressful and demanding of your free time. This test will truly test your abilities as a fire life safety technician as well as common knowledge within the fields surrounding your trade. The exam is divided into four levels with IV being the highest. Each level is acquired by passing a specific computer based test (CBT). The video below will walk you through the NICET website and application process! Your NICET Level 4 certification will also require you to provide what is known as the "NICET Major Project Write Up". You have a couple of options, you can go out and search the web, pay hundreds if not thousands of dollars to attend seminars or just simply wing it. It is a lot of work and takes a good amount of dedication. That’s where we come in. We have prepared a digital download with hundreds of NICET practice exam questions, NICET applications, NICET level 1-4 content outlines, references and CBT demonstration software. This material will save you a lot of time and money as it is packed with great information all in one easy to navigate location. Here is a free and useful tip to help you on your road to success with NICET Certification: Make sure you become familiar with your codes and standards (NFPA 72 and NEC). Once you have done this make sure you provide tabs in your references. 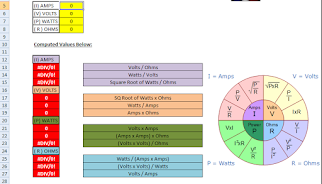 Here is an article with a complete breakdown for tabbing your NFPA 72 2013 edition. "NFPA 72 Tabs for NICET Test"
NICET is a necessity in the fire life safety industry and will soon be a requirement on every project or at every company. Don’t be left behind. Start looking into the NICET Certification process and take the test. Please note that all of the questions found on this website along with our study material are not directly associated with NICET nor are they found on the actual NICET exam. These questions are simply made up to help assist you with navigating the code books and locating the answers. This strategy will play a huge role in your success with the NICET Exam. Hi am preparing my test for level 3 i would like to buy the level 3 exam test. Just took my Nicet level 2 exam this past Friday 3/22/19, studied everyday for a month to prepare myself for this exam. I used Nationaltrainingcenter.net for practice test and full sim practice exams, they also have some online content to study. Felt very confident that I was going to pass. Unfortunately failed with a score of 471, needed a 500 to pass. It is very frustrating to fail with all the time spent in studying. The real exam was nothing like the practice test or full sim test that I have been taking, so with that being said I am looking for study material and more practice tests that will be closer to the actual exam so I can retake and pass with exam. I see that you have practice test and study material also but I've noticed that your practice test for level 2 says there is 99 questions when there are 109 on the actual test so when was the last time you updated your training material. I am sorry you did not pass the level 2 exam. Our study material like everyone else, is simply put a guide to prepare you for the exam. No body is going to have a practice test that is exact to the physical NICET exam. All proactive tests are in place to give you an idea what to expect and how to navigate the reference they allow for the exam. Our material is currently undergoing a revision as we speak but can still prove to be useful in preparation. Dont take a practice test and expect to see all the same questions on the real thing. Best of luck to you and please reach out with any other questions.